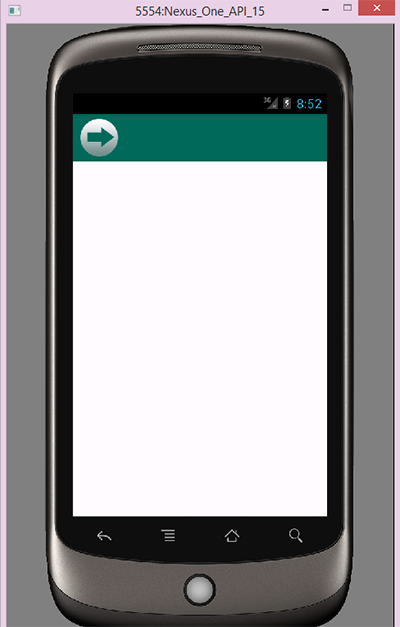 Create smooth sliding menu using sliding drawer on action title bar. 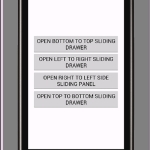 Android sliding horizontal menu using drawer tutorial example. 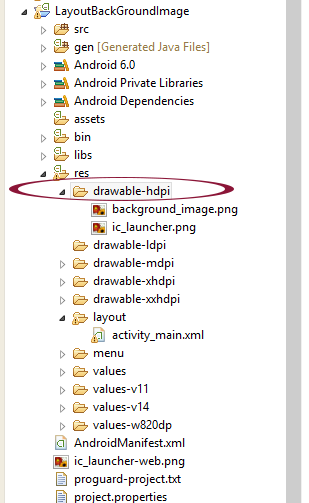 Note: Download and put round arrow icon image into res->drawable-hdpi folder. 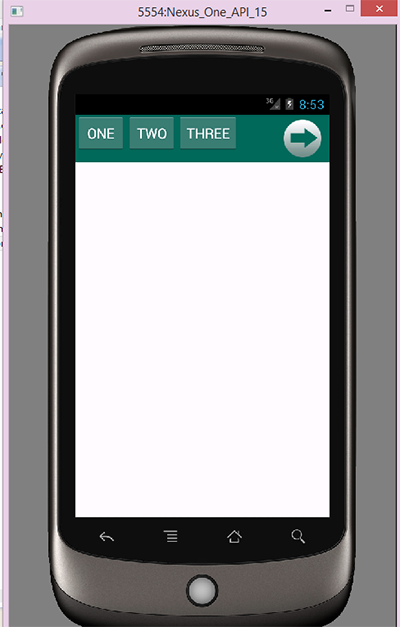 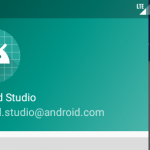 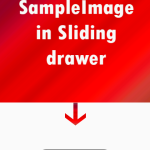 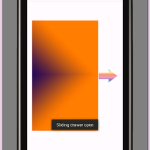 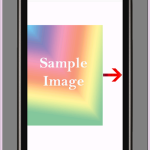 Click Here to Download Android sliding horizontal menu using drawer tutorial example project.